The way T-shirts should be. 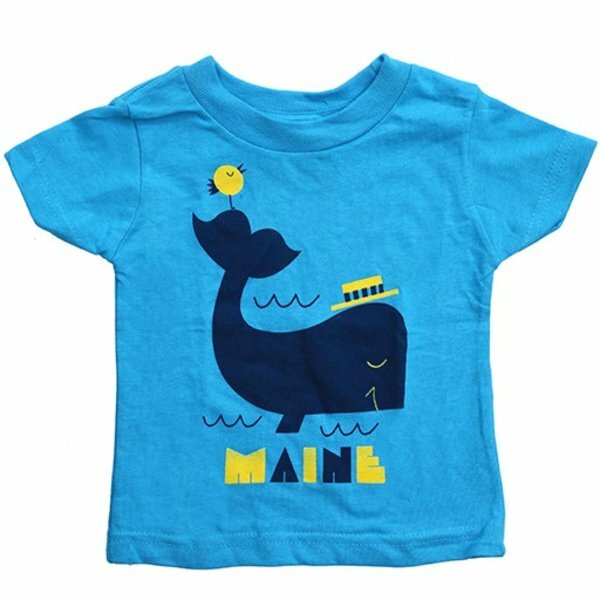 A friendly whale and his singing bird friend are printed on this crisp cotton shirt that will have your little one repping vacationland! 100% cotton. Made in Maine.